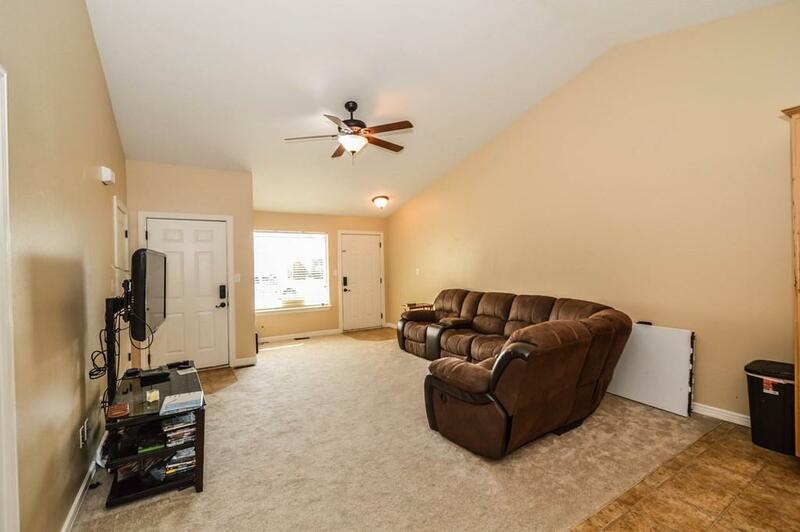 This wonderful twinhome, located just minutes from schools, shopping centers and the very best entertainment features is ideally located for those on the go. A beautiful, open floorplan supplies an inviting great-room feel with enviable room to comfortably gather with friends and neighbors. Highlighting both a main level living and family room (or option to utilize as a 3rd bedroom) allows owners the flexibility to host a crowd with adequate room to move between the gathering, dining and kitchen space or more privately relax in the rear room leading outdoors to the open patio. A roomy kitchen boasts an abundance of staggered wood cabinets, recessed lighting, a lofty vaulted ceiling and durable laminate floors. 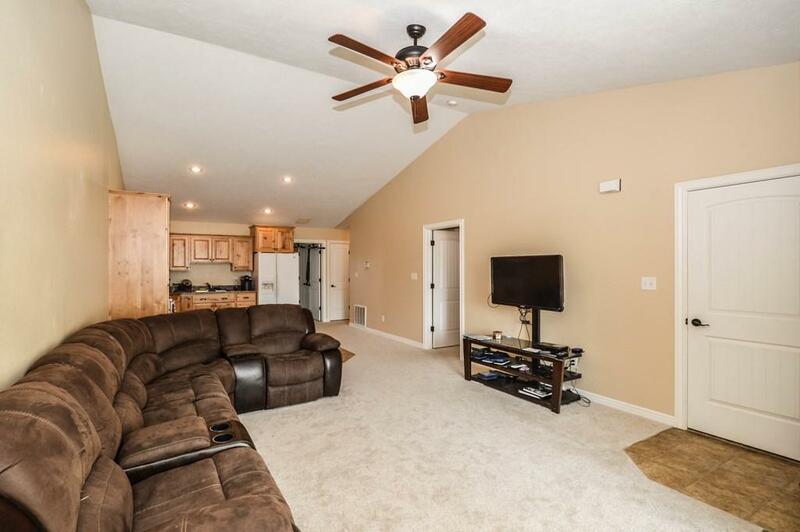 Additionally, a large master suite gives way to a private bath and spacious closet. 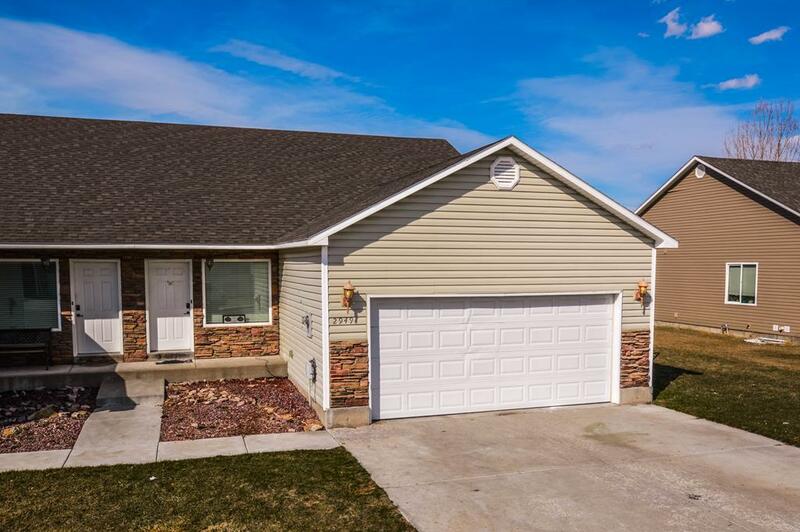 From the desirable single-level living, to the well-manicured yard with an automatic sprinkler system, this twinhome is guaranteed to delight - from the first-time homebuyer to the active retired adult and everyone in between. 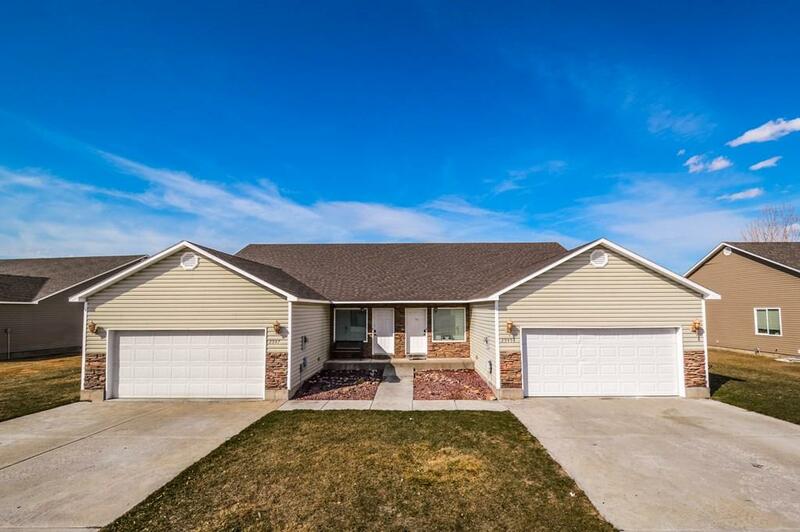 Listing provided courtesy of Keller Williams Realty East Idaho.